Reading the stats correctly in baseball is very telling as to what type of player a guy is. Likewise, knowing what type of player you're dealing with can help you predict that player's expected outcome in any given season. Taking age, the previous season's stats, that player's stats throughout his career and his recent stat trends can help you determine what to expect out of a player. Best of all, understanding these statistical trends can help you find all the best sleepers in the later rounds in your draft. While everyone is fighting over the household names, you'll be busy filling your roster with sleepers who may end up being your team's most valuable players. 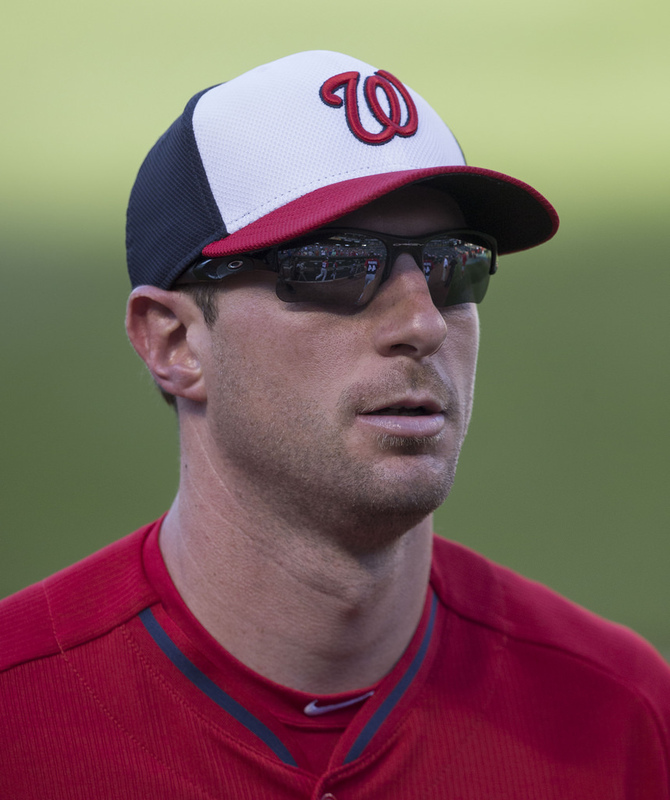 Max Scherzer's mechanics, consistency and health could make him this year's #1 starting pitcher pick. Fantasy Starting Pitchers: How Important Are Wins? Total Strikeouts vs. K/9: Which is More Important? Saves are Not That Important! Do I Draft the Best Player or the Toughest Position to Fill, First?